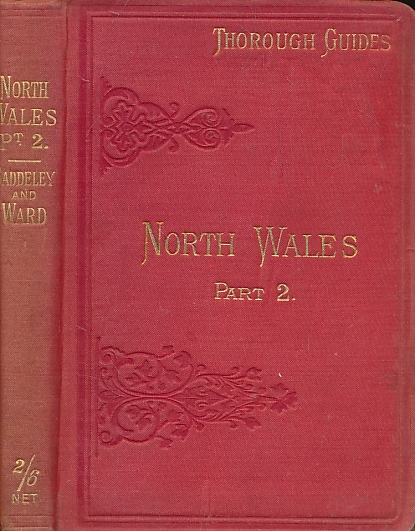 Barter Books : Baddeley, M J B; Ward, C S [eds.] : North Wales, Part II. Thorough Guide Series volume IX. 160 x 110 mm (6 x 4 inches) - xvi, 154pp, 96pp.